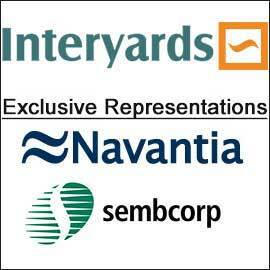 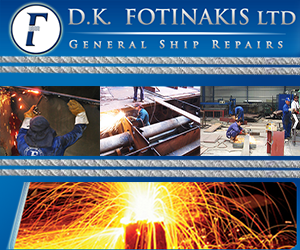 Shipbuilders Shipyards. 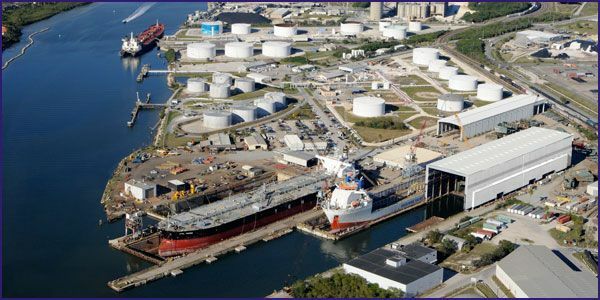 Tampa Bay Shipbuilding & Repair Company is a full-service conversion overhaul and repair facility located in the protected harbors of Tampa Bay Florida. 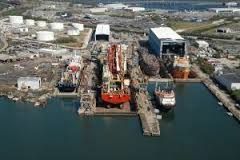 With easy access from the Gulf of Mexico and being the largest most complete shipyard between Pascagoula Mississippi and Hampton Roads Virginia Tampa Bay Shipbuilding & Repair Company is your only choice for vessels up to 907ft (276m)in Length 150ft (46m) Width at Keel Block and three Graving docks.